Five little children ready to take you on a journey through twelve months in the life of English kids. Did you know that an English person drinks more tea than any other person in the world? Or that on a Midsummer’s Day, people go to Stonehenge to see the sun rise? Or that they call the subway the ‘tube’? 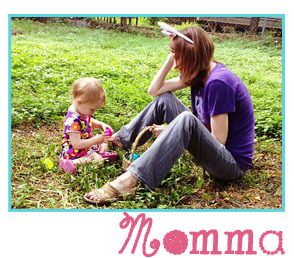 We may speak English in America, but the English do have their own way of speaking! An English Year explores the life of five English kids that brings readers into an eye-opening adventure to all things England. 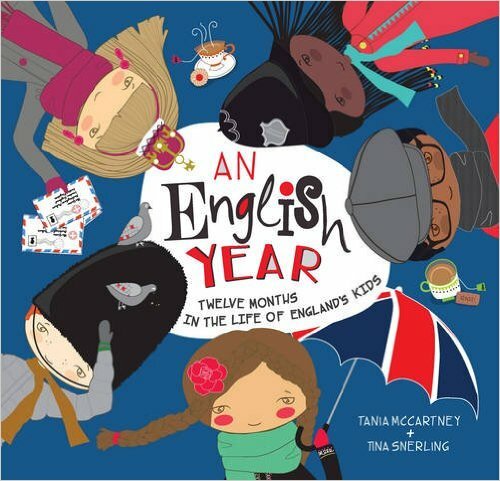 An English Year is a picture book bursting with national pride that includes a snapshot of England as a nation, blending modern day life with past heritage and strong traditions. The illustrations are gorgeous and showcase five English children at play, home, school, and enjoying the sites and sounds of England. You get to experience the northern moors to pebbly seasides, bustling cities, breathtaking Lake District and historical country homes. Learn about International Youth Day, the game of cricket, Commonwealth Day, and why police officers are actually called Bobbies. There is also a list (too long for me to type out so you have to get the book) of all the geographic counties in England. Trust me, there are A LOT. It’s a great book of history and tradition through the eyes of children and parents will learn as much as children when reading this book. Cheerio!